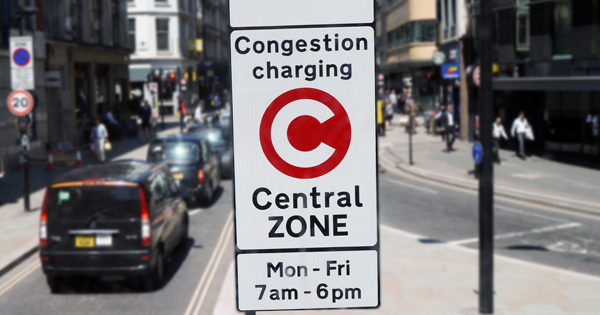 On Monday 8 April 2019, a new Ultra London Emission Zone (ULEZ) will be introduced in central London in the same area as the Congestion Charge. 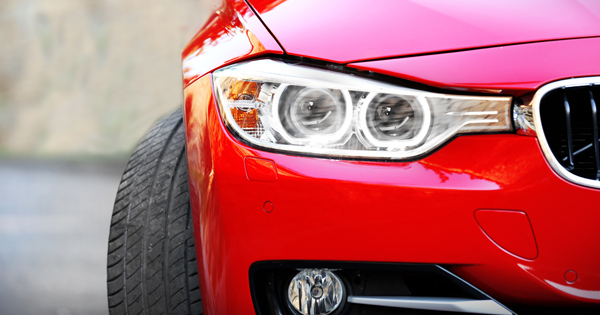 Does the colour of your car determine how fast you drive and its emissions? 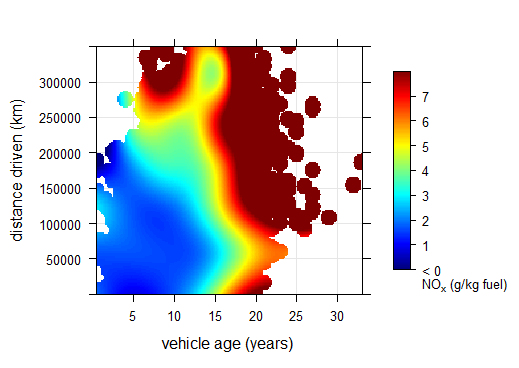 Often when I present our vehicle emission results, I joke that we have such comprehensive data on vehicle characteristics, we even have the vehicle colour. After extensive on-road emissions testing, Ricardo has measured its 250,000th vehicle. 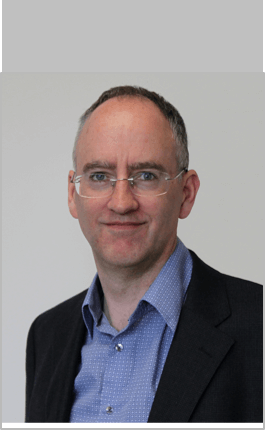 Diesel particulate filters: proving success? As cities look to tackle the harm caused by air pollution, much hangs on the real-world emissions performance of Euro 6 / VI vehicles. If we are to develop effective pollution mitigation policy, we need to understand the influence of primary NO2 on total ambient NO2 concentrations. Welcome to the first post on our new real-world driving emissions remote sensing blog! 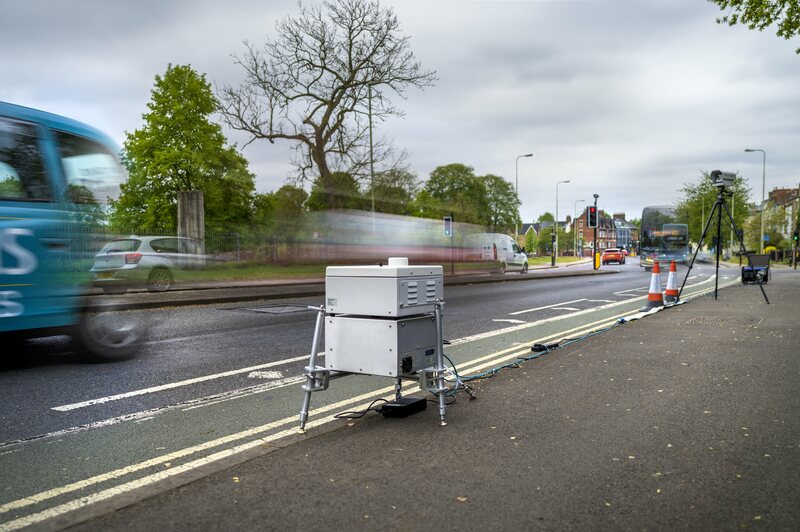 Sign up for our newsletter and recieve regular updates from Dr David Carslaw and Ricardo's team of air quality experts on our work measuring real-driving emissions from across the UK vehicle fleet. Remote sensing technologies allow the accurate measurement of vehicle emissions under actual real-world driving conditions. 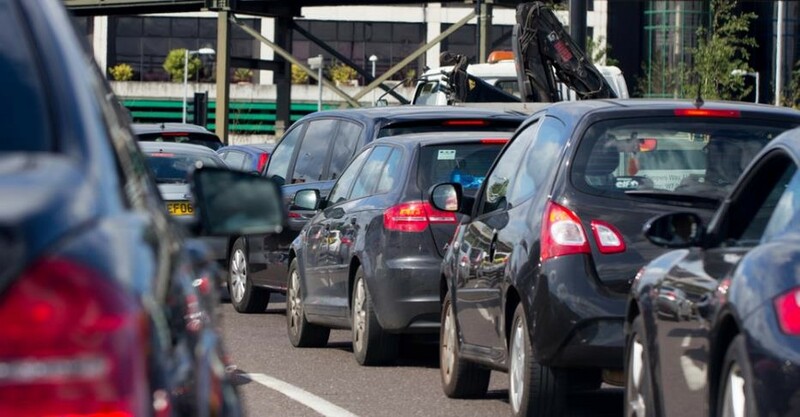 Thousands of vehicles can be assessed, in a short space of time, without interfering with the vehicles whose emissions are being measured. Systems are typically configured to measure emissions of nitric oxide, nitrogen dioxide, particulate matter, hydrocarbons, carbon monoxide and ammonia. 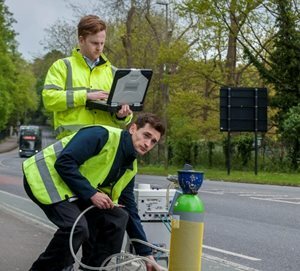 Bespoke measurement campaigns are designed to explore real-world vehicle emissions, at locations ranging from a single road links up to city scale fleet assessments, in order to inform the design of low-emission policies. 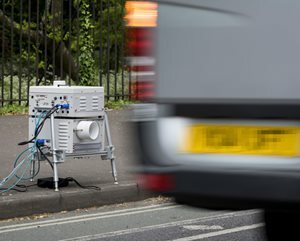 Ricardo’s database of vehicle emissions provides unique insight into real-world vehicle emissions performance. 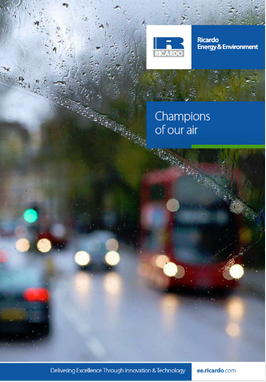 Our emission data are matched to individual vehicle characteristics, such as manufacturer, model, engine type, age and mileage to identify their respective contributions to emissions. 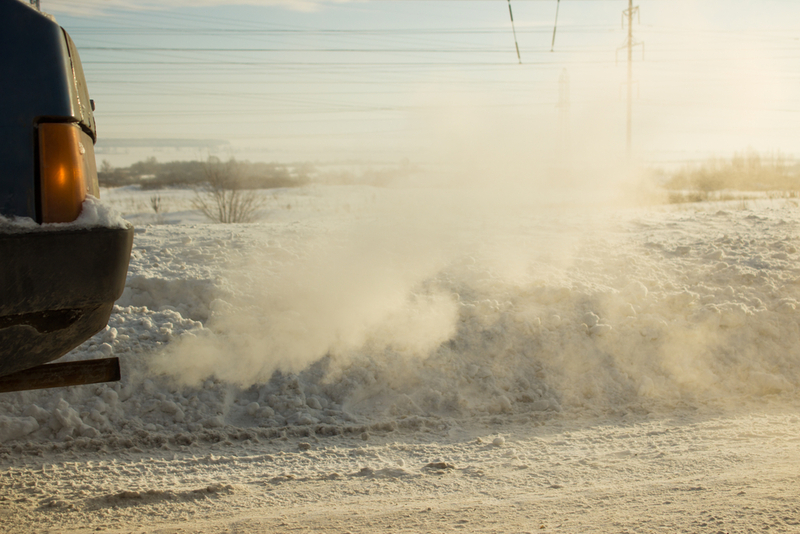 The database also provides valuable insights into the impact that environmental factors, such as ambient temperature and driving conditions, have on real-world vehicle emissions. 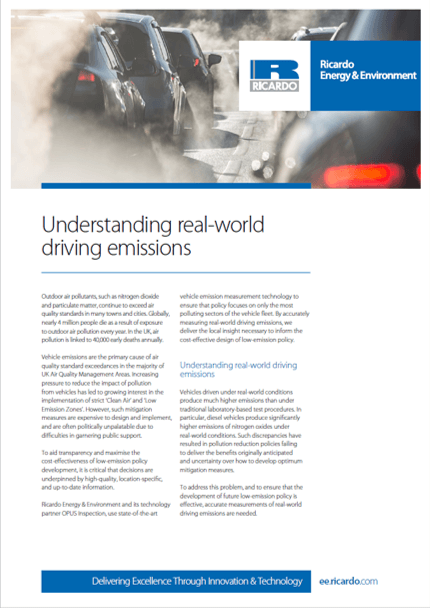 To find out more about how remote sensing vehicle emissions can support you to better understand real-driving emissions, supporting the design and monitoring of low-emissions policies, contact David Carslaw at david.carslaw@ricardo.com, or download our supporting documentation below.